To make the residents of Volzhsky aware of the opening of OBI, number 1 DIY hypermarket for house repair and gardening. 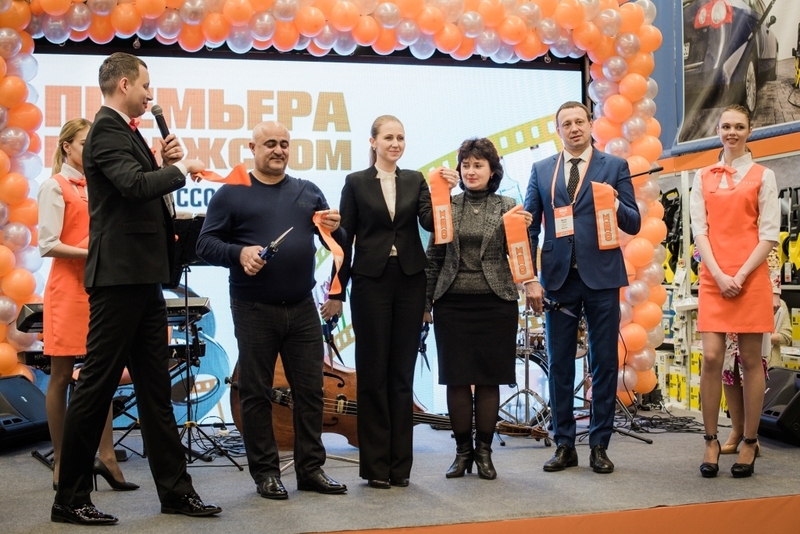 Since there is already the OBI store in the neighboring Volgograd it was important to feature how the new OBI store in Volzhsky differs – to present the bathroom showrooms, selection of new products and promotions. To demonstrate the industry players and partners that OBI successfully develops and opens new generation hypermarkets in the regions. 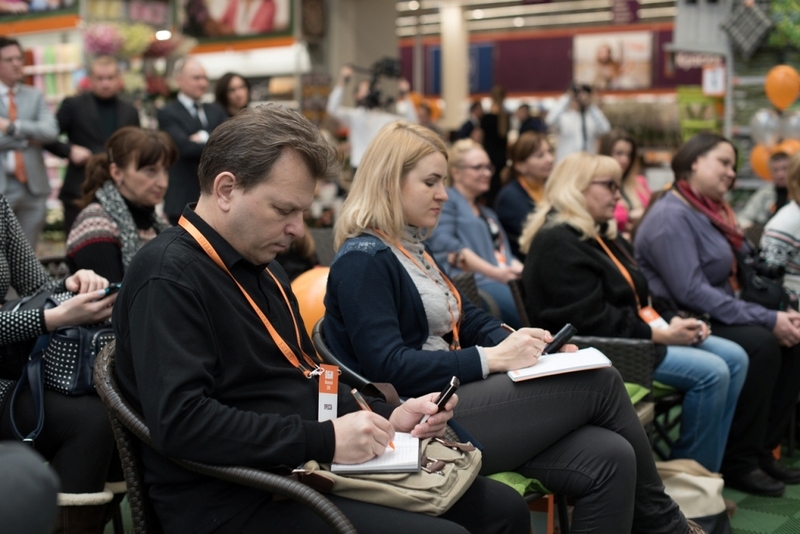 The campaign deployment: we emphasized in the preview press release for federal and regional media that OBI Volzhsky is the first new concept regional hypermarket. We included into the press-release the program of the opening and presented the philosophy of OBI. This way the journalists could write about that in the articles and inform the residents about the advantages of the new OBI store. 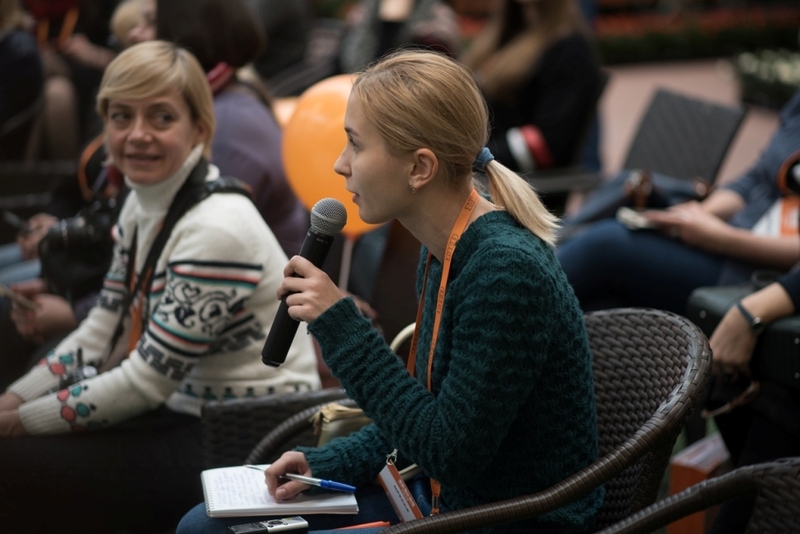 We invited the journalists from Volgograd and Volzhsky - representatives of local TV channels, newspapers and online media. 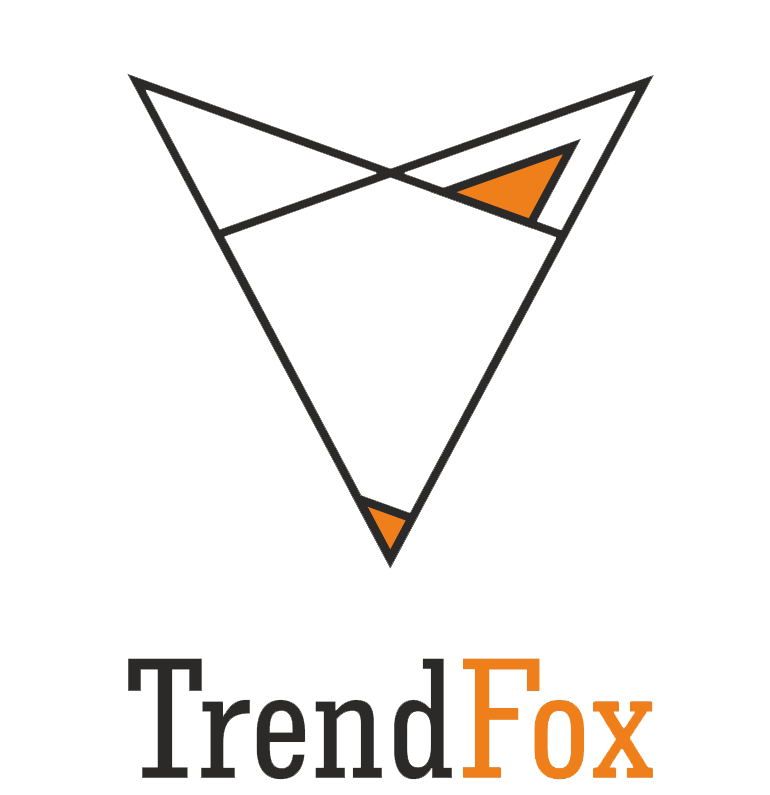 The journalists were the first visitors who could appreciate the selection of new products and designer showrooms with ready-made solutions for bathroom repair. The journalists made a guided tour of the OBI store. At the. end of the tours we organized a press-briefing with OBI top managers in OBI Garden Center. The guests were sitting in the garden chairs and other furniture from the new OBI collection among the plants and flowers in the atmosphere of blissful country life-style. 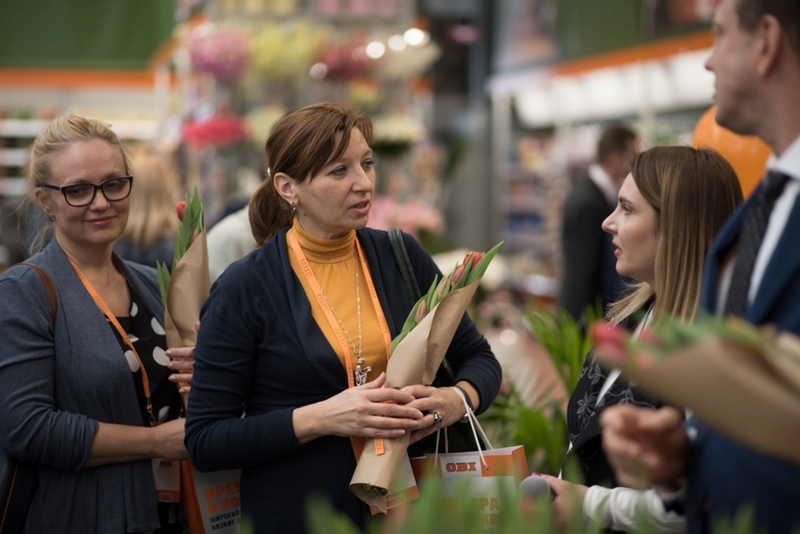 This Garden Center is unique for Volzhskiy - it has 3,000 square meters space and thousands of fresh flowers and plants. 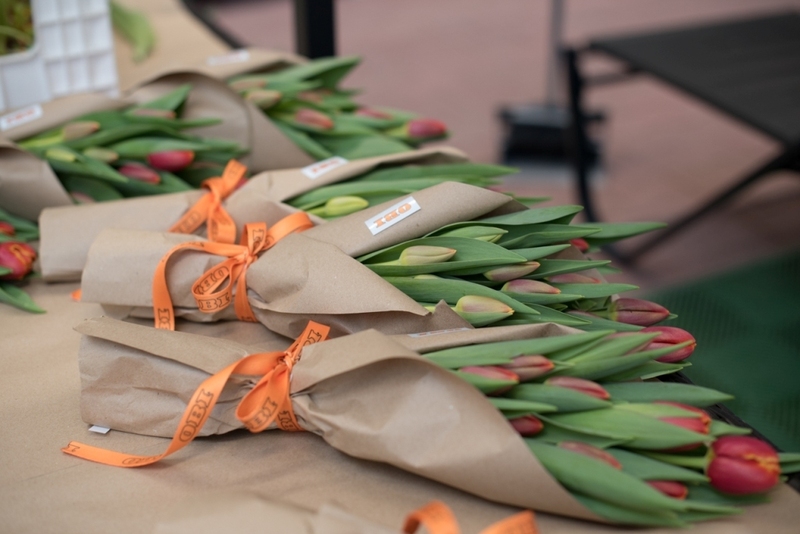 OBI florists presented journalists bunches of fresh tulips after the press-briefing.